River Ranch County Park — Binkley & Barfield, Inc.
River Ranch County Park will be located between Leander and Liberty Hill with entrances off CR 282 and Bagdad Road and is expected to be on par in quality with some state parks including Pedernales Falls, Lost Maples and Bastrop state parks. River Ranch, which was previously called the Williams Tract, is undeveloped property comprised of more than 1,000 acres of meadowlands, wetlands and hills. It runs along the South Fork of the San Gabriel River. The land was purchased by Williamson County in 2008 with $10 million in bond funds approved by voters in 2006. 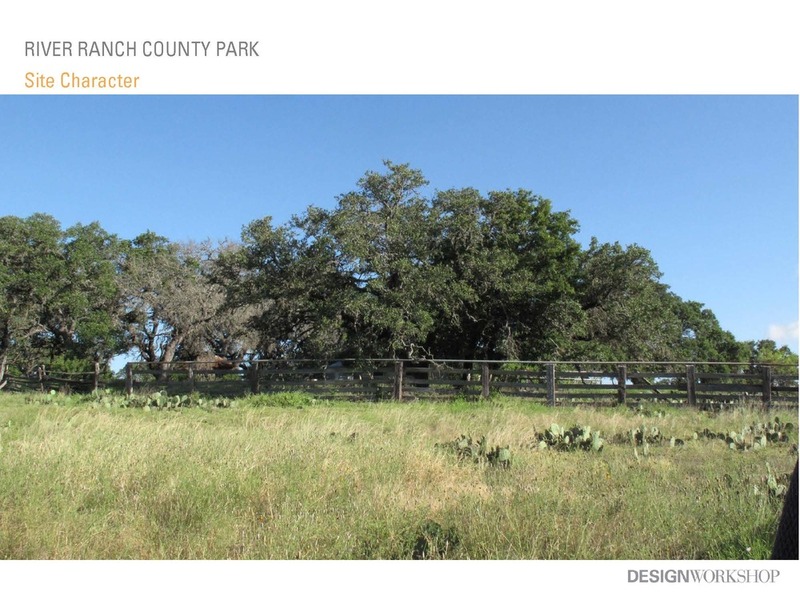 In 2013, Williamson County hired landscape architecture, planning, and urban design firm Design Workshop to help guide the County through Phase One of the park’s development, which will be nature based and modeled after Texas state parks with activities such as areas for picnics, camping, hiking, horse paths, RV camping, fishing, and nature study. Design Workshop has teamed with BBI, architecture firm McKinney/York Architecture and equestrian facilities design firm Lynn Long Planning and Design on this project. BBI is providing civil engineering services including concept development through final design of the roadways and trails, site design for numerous facilities across the park, water and wastewater systems, and low impact design for stormwater and water quality management. The master plan was completed with the vision to create a park destination that serves a wide variety of users, demographics and communities, and connects people to the natural and scenic qualities of the site. The master plan includes 12.5 miles of hiking trails, 7.5 miles of equestrian trails, overnight camping and primitive camping areas, pavilions, a clubhouse, park facilities and management space, and bathrooms. The property has 11 miles of existing trails, and 85 percent of those will be repurposed. 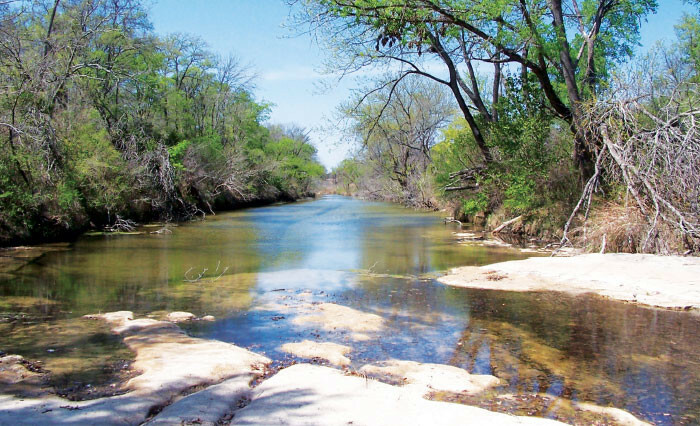 The 1,000-acre site consists of former ranch and grassland and is populated with cedars and live oaks with the San Gabriel River running through it. Facilities will be available for overnight camping, in tents as well as — for those who like higher levels of comfort — recreational vehicles. There will be areas for group camping, open to scouting organizations and others. Plans include 12.5 miles of hiking trails and 7.5 miles of equestrian trails. Some trails already exist from when the land was used for ranching. Park visitors would bring their own horses. Trails will vary in ruggedness and will be, when possible, compliant with the Americans with Disabilities Act. A heritage center is planned for the site, with displays that highlight the county’s ties to farming and ranching. However, much of the park will intentionally remain undeveloped. The county plans to fund the project with the $40 million in park bond funds approved by voters in 2013. Phase 1 of the development will cost about $6.5 to $7 million and is expected to open July 2017.